Our Tekken Revolution live stream has concluded. Catch the replay inside. 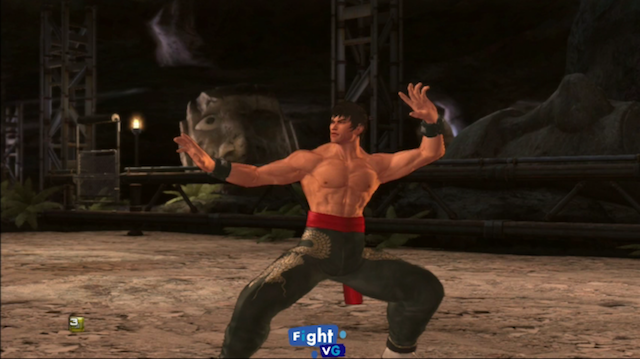 FightVG streamed Tekken Revolution today (July 14). We provided an open lobby for online warriors to join. Even I got a few games in as Marshall Law and didn't do too bad considering the amount of lag I had to endure.